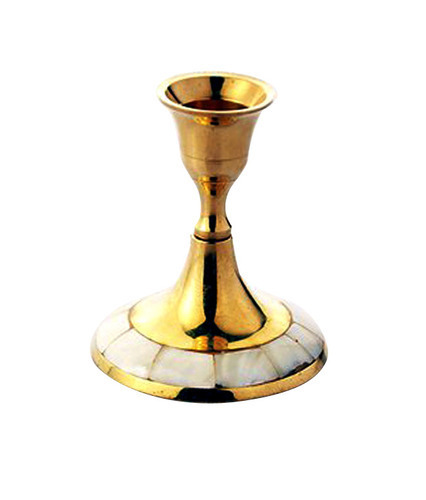 Exporter of a wide range of products which include seep designer candle stands and seep candle stands. 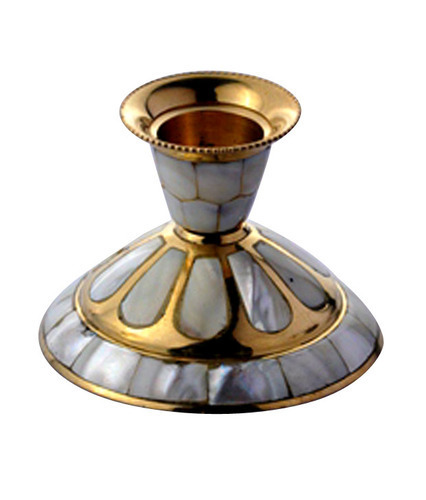 Being one of the finest manufacturers and suppliers of this highly attractive and elegant range of Seep Designer Candle Stands, we never compromise with its quality. Thus we engage in the using of high grade raw materials, as per the set industry guidelines. Because of this, the product has a fine finishing and is sturdy in nature. In addition, it increases the beauty of the place where it is used. For reasons of quality standardization, the offered range of Seep Candle Stands is made in compliance with industry set guidelines. The finest raw materials and modern machines applied in its making, gives the products attractiveness, sturdiness, finishing and resistance to heat and moisture. Further, the offered range is priced at a market leading rate.